Harman Kardon will launch voice activated speaker with Microsoft’s intelligent personal assistant Cortana. 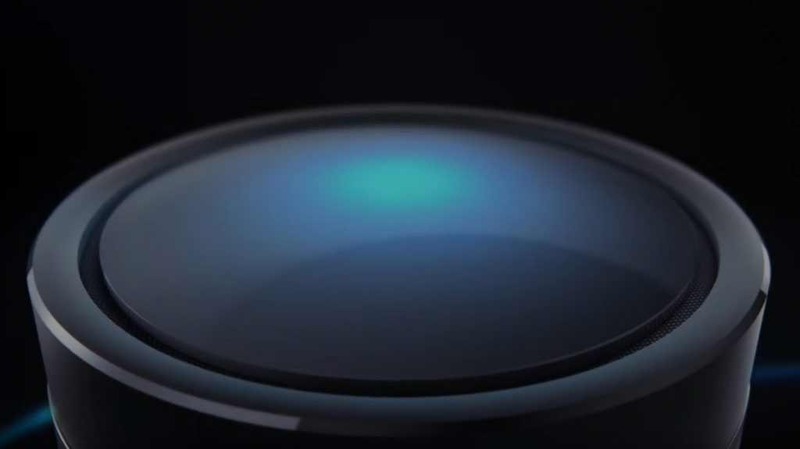 Today, the company has released a teaser video showing off Cortana in action with the voice activated speaker. Apart from that, there aren’t many details available about the device just yet. Upcoming Harman Kardon voice activated speaker seems to be like an Amazon Echo device which will allow users to perform certain tasks using Cortana. It is expected that speaker will allow user to add reminders, manage to-do lists, search for things online with their voice. Harman Kardon Cortana speaker will arrive in 2017.